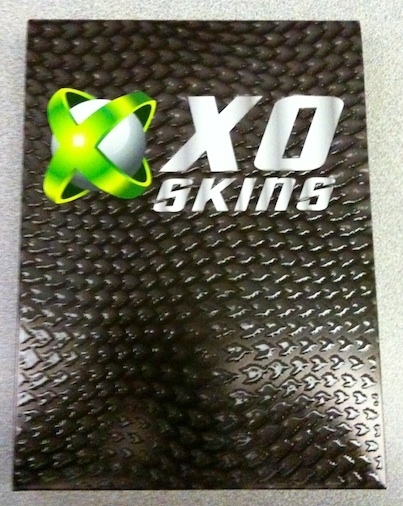 Congrats to HueMan, andrew_lee, txa1265 and dlindman, our winners in the XO Skins contest. Their products shipped out last week so depending on where you are, you should see something in your mailbox this week. Again, congrats and thanks for entering!